Sotheby’s Geneva is preparing to sell the largest cushion-shaped fancy vivid blue diamond ever to appear at auction tomorrow (Nov 11). 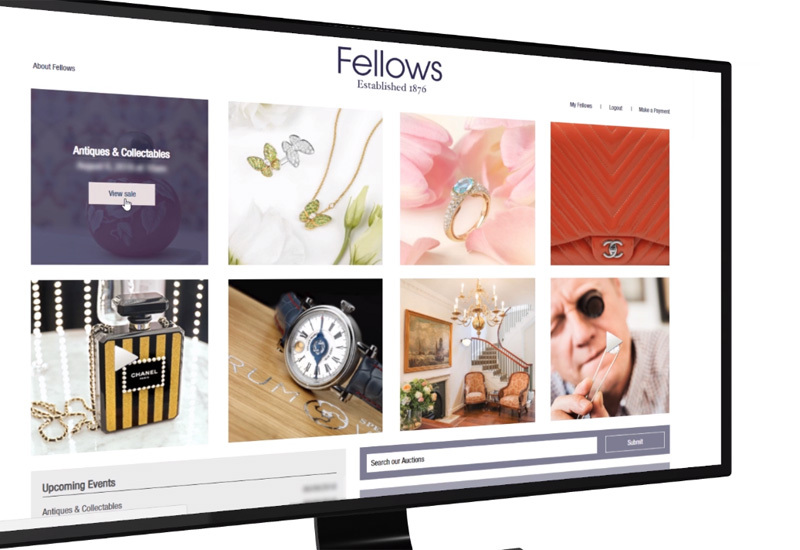 Tobias Kormind, managing director of 77Diamonds.com, gives his opinion on this. What’s the likelihood the Blue Moon will bust all previous records? The Blue Moon is one of the most important diamonds in the world to ever appear to auction. 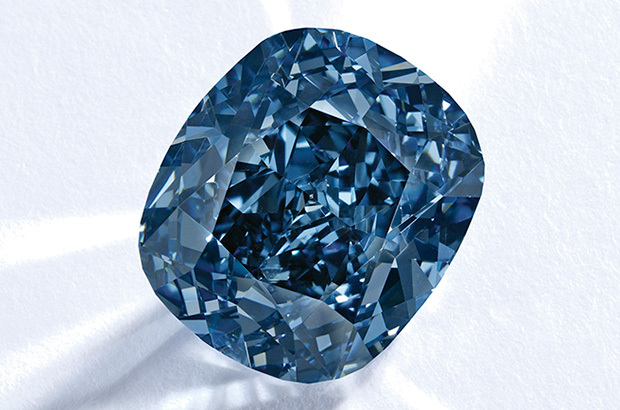 It doesn’t have the provenance of the cursed Hope Diamond (a 45 carat fancy Dark Grayish Blue stone, often blamed for the unhappy fates of historical figures linked to its ownership including the beheadings of Louis XVI and Marie Antoinette) or the controversial Wittelsbach Blue (recut by diamond billionaire Laurence Graff to a 31 carat Fancy Deep Blue, in a way some thought compromised the stone’s historical integrity). 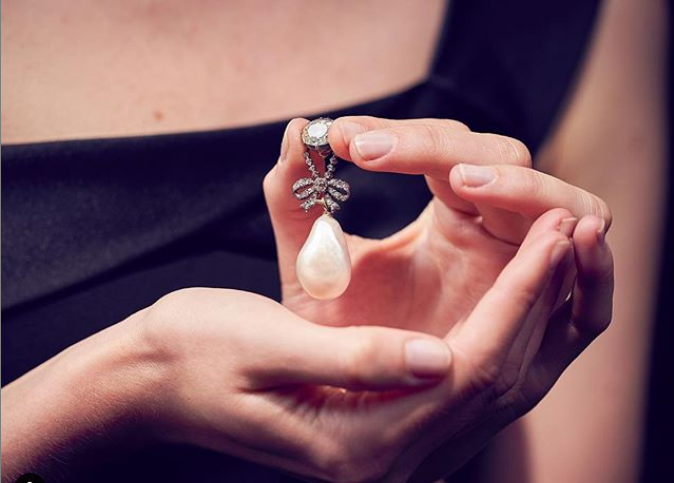 And yet, there is a very good chance the Blue Moon will break the previous auction record for the most expensive diamond ever purchased at auction – the Graff Pink bought by Laurence Graff in 2013 for $46m. 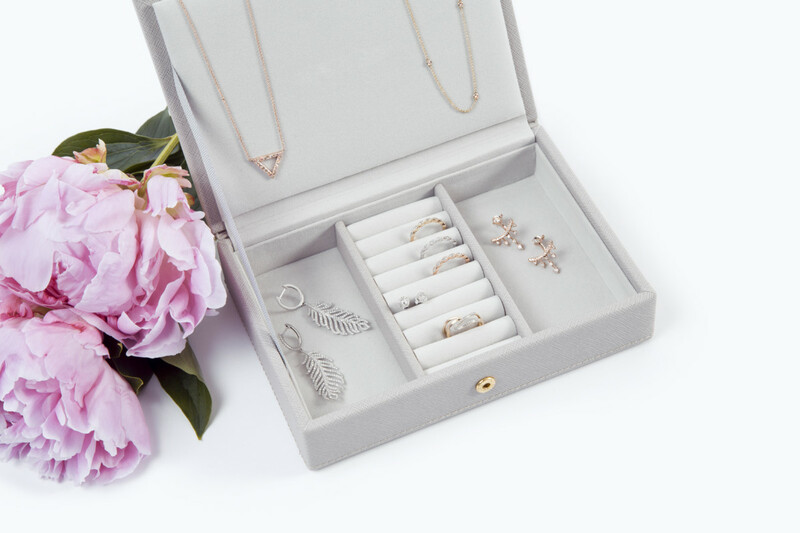 Is now a good time to invest in diamonds? Buying the Blue Moon is like buying the best painting from one of the grand masters. Thanks to its rarity and purity, this is one of the best investment opportunities available in today’s global diamond market. The opportunity to purchase a 12 carat fancy Fancy Vivid Blue Internally Flawless only comes around once in a blue moon. Investors should grab the opportunity while they can. Even if the Blue Moon fetches more than the Sotheby’s high estimate of $55m, in 20 years time that price will look like a fantastic bargain. Against a backdrop of slowing Chinese and European demand, diamond prices have slightly dropped and are likely to soften in 2016, before picking up in 2017. But when it comes to rare coloured diamonds like blues, demand has never been this strong, because a growing elite of wealthy buyers are now competing for extremely scarce stones. Prices in this category have outperformed all major commodity classes and this trend shows no signs of abating. How many minutes does a record-busting diamond auction sale usually take? 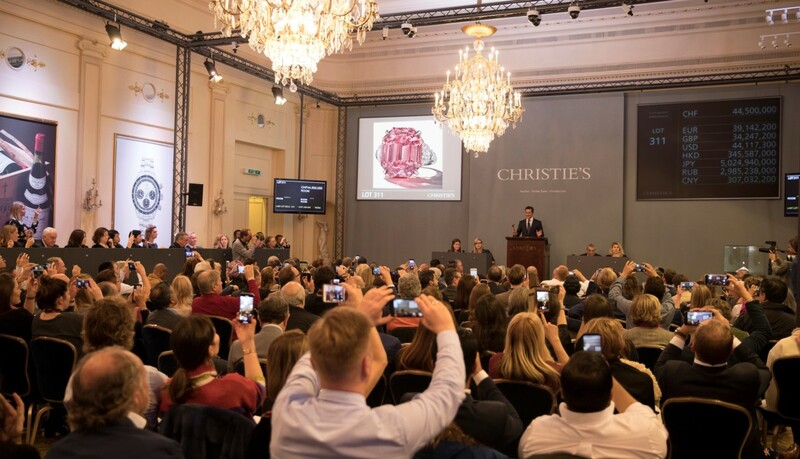 High profile auctions like this one are designed to make bidders act irrationally, consumed by passion and the electrifying atmosphere in the room which can lead to furious bidding. The Wittelsbach Diamond was purchased in under five minutes by Laurence Graff, who outbid Aleks Paul of Essex Global Trading when he paid $24.3m in 2008, at the time the highest amount paid for a diamond at auction. 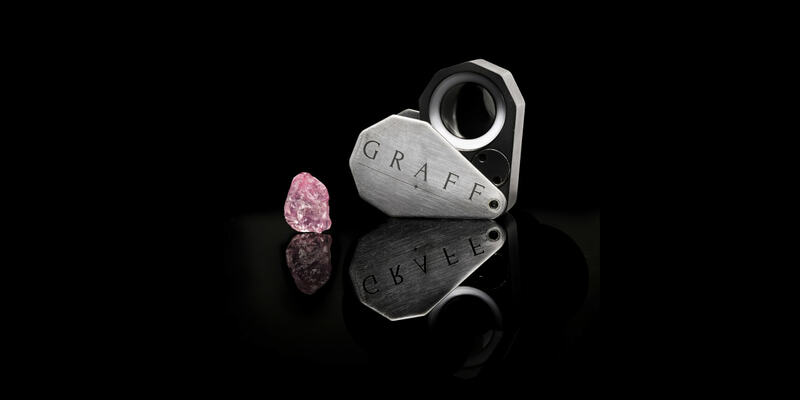 Rumour has it, Graff sold the stone to Sheikh Hamad bin Halifa, for at least $80m. Not bad for 5 minutes of work! Well, Laurence Graff is the most likely candidate, because he knows a good opportunity when he sees one – especially since political events in Russia, oil prices in the Gulf States and Chinese austerity will deter some buyers, who wouldn’t want to associated with such extravagance right now. Even hedge fund and commodity traders have been heavily impacted so this might be a less competitive auction than generally anticipated.